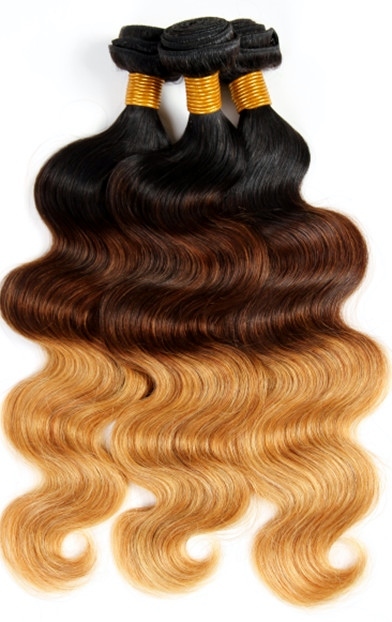 So just what kind of hair weave attachment is right for you? Here's a quick guide to using the tracking integration method. It’s a straight forward process to sew in weave hair, but if you're new to the whole sewn in weave hair thing, then be prepared to take your time... slow and steady wins the race. It’s called tracking as the weave tracks around your head following the cornrows. If you would like to make a wig using weave hair and glue, there's a step by step guide to making a wig. Your own hair is braided into cornrows in concentric circles – so it looks like a spiral or in an alternative shape to allow you to have a parting in the middle or at the side. Although the images depict glue-in hair extensions, you can apply the principles of starting at the nape and moving ear to ear. 3. Starting from the most outer level of cornrows (usually near your nape), sew the hair wefts into the cornrows with the curved needle following the spiral (or the chosen pattern of your cornrows) until you get to the middle or crown. Make sure that the cornrows are fairly well spaced to avoid a bulky look – unless of course, that’s what you’re going for! If you just want to add extra length to your look, you can also leave your own hair out at the front to be combed over the weave hair. Alternatively, leave a section out at the front where you’d like to part your hair. 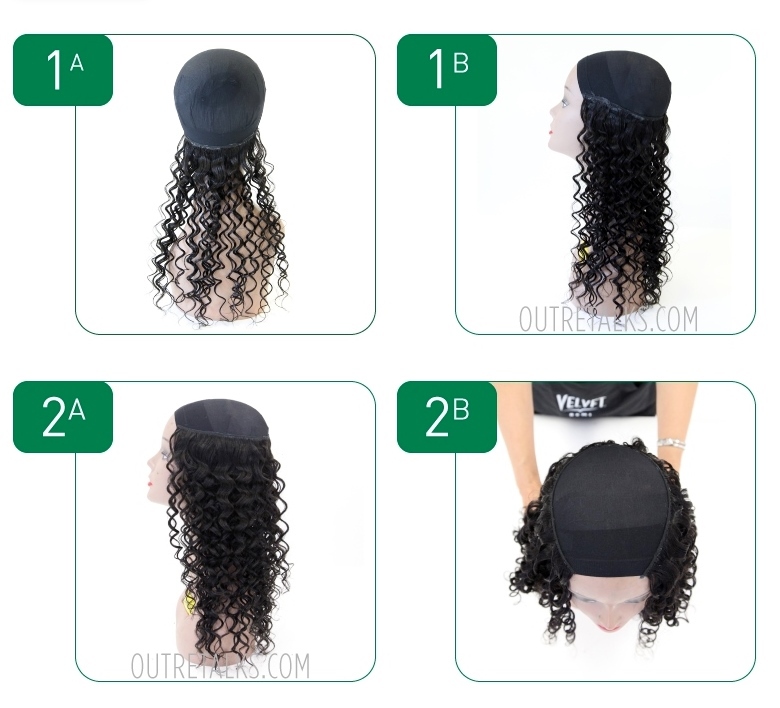 You can either use lace closures that can be sewn into the cornrows so that the tracks are fully concealed or you can create your own closure piece out of weft hair - follows steps 7-9 of this DIY Wig Guide. Alternatively , you can leave some hair free on each side of the parting. Once you've attached your weave hair, you can use styling products and if you're curious as to the similarities and differences of weave hair products and methods for glue in hair extensions and sewn in hair extensions, you can check out the comparison guides to daily styling weave hair products, the guide to washing hair weave and of course, guides for nourishing hair oils and conditioning hair weave; all these guide provide info for both glue-in weave hair and sew-in weave hair. So there you have it, hair weave tracking in a nutshell! There are answers to questions in the Hair Extensions Q&A section and if you'd like to keep up to date with articles and guides, then why not join our blog, it's easy to do and doesn't require any personal info - yay!